Although the weather outside may indicate that winter is still very much in full swing, Zara Home's latest collection drop feels like a breeze of fresh spring air. Just as the newest spring and summer fashion collections are hitting runways across the world this time of year, the biggest home décor trends of 2019 are popping up at major retailers before dry January even ends. While it's a bit of a tease to think of spring when there's still snow on the ground, it's never too early to prep your home for the new season that's just around the corner. Case in point, Zara Home's latest drop, dubbed Feel at Home, is filled with basics and decorative items for every room, and they're undeniably fresh and modern. 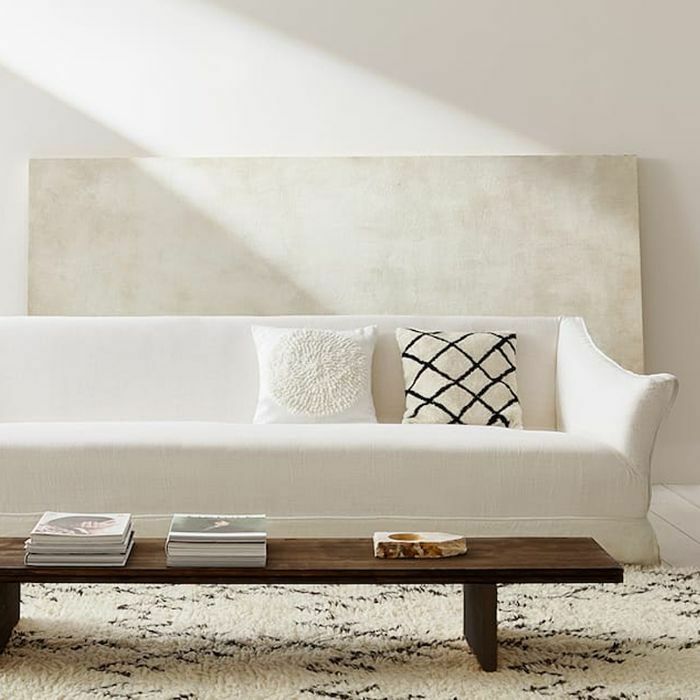 According to the retailer's website, the collection is focused on the idea of feeling comfortable, calm, and safe at home by surrounding yourself with natural and raw materials. "Your space, full of elements and souvenirs that transmit positive feelings and charge energy for the new day," the site reads. Embrace the soothing feeling that comes with returning home after a long day by stocking up on a few new items from the natural line. Ahead, take a first look at the collection—which contains everything from linen bedding to unique earthenware table settings—and start shopping for spring. Nothing says spring quite like fresh flowers and houseplants. Bring the outside indoors and pop a large plant in this contemporary flowerpot complete with a chic gold base. 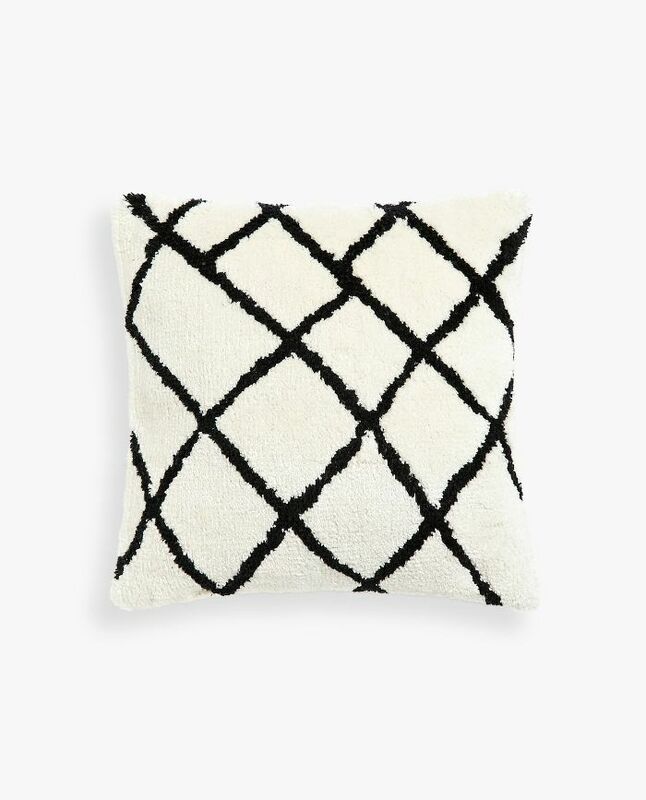 While the material of this pillow cover looks natural, the uneven geometric lines create a stunning visual detail. Replace your heavy winter pillow covers with this fresh item that's perfect for the new season. When it comes to raw materials, jute is at the top of our list. 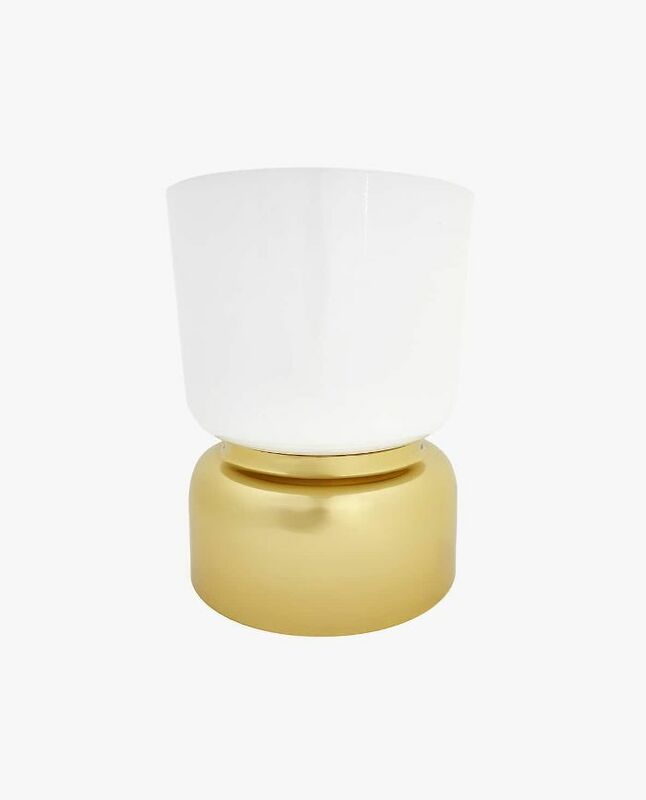 It looks and feels incredibly natural but can fit in with even the chicest contemporary décor. 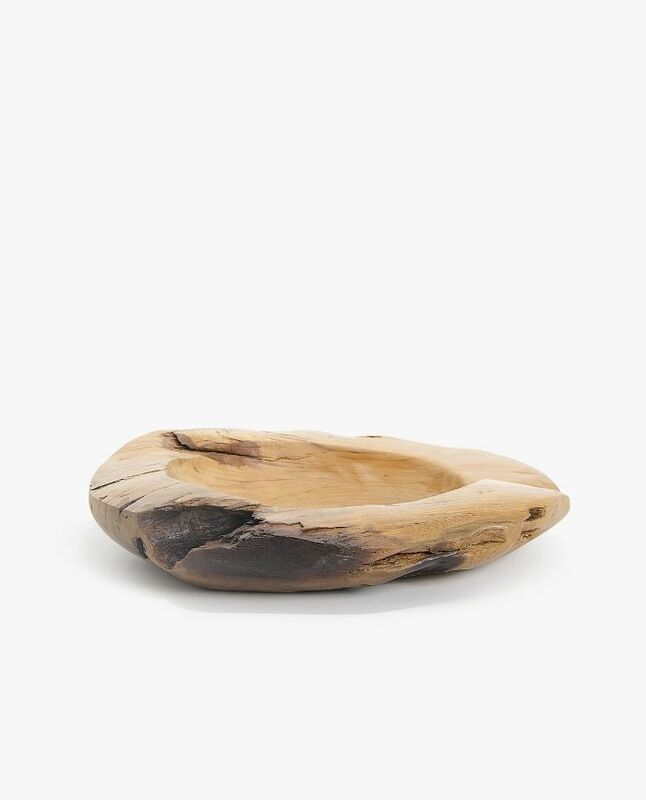 This wooden object would look stunning placed carefully on a coffee table in the living room. Its wooden material makes it appear to have been picked up straight from the outdoors but its unique shape lends itself to a sophisticated interior. 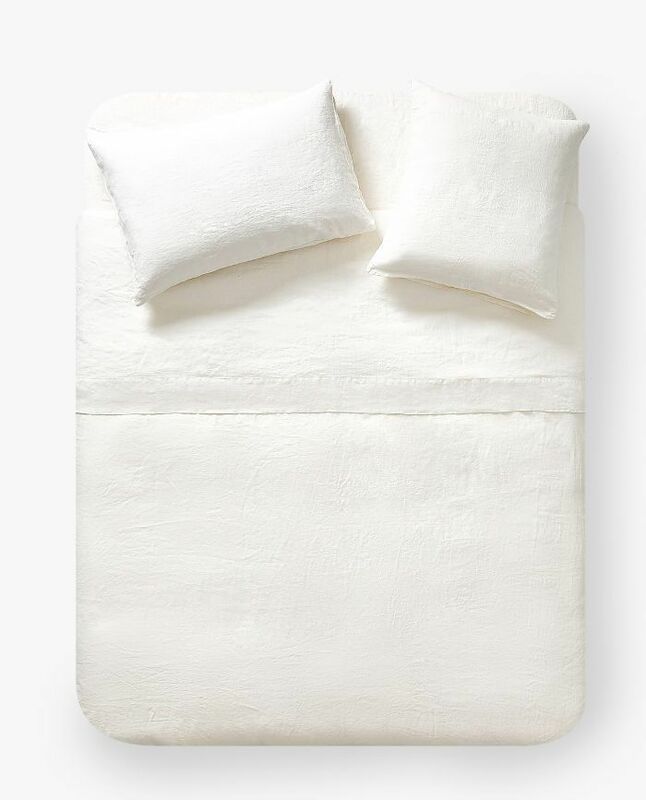 Upgrade your bedding with a light and airy linen duvet cover. The neutral tones will work with any interior design style. 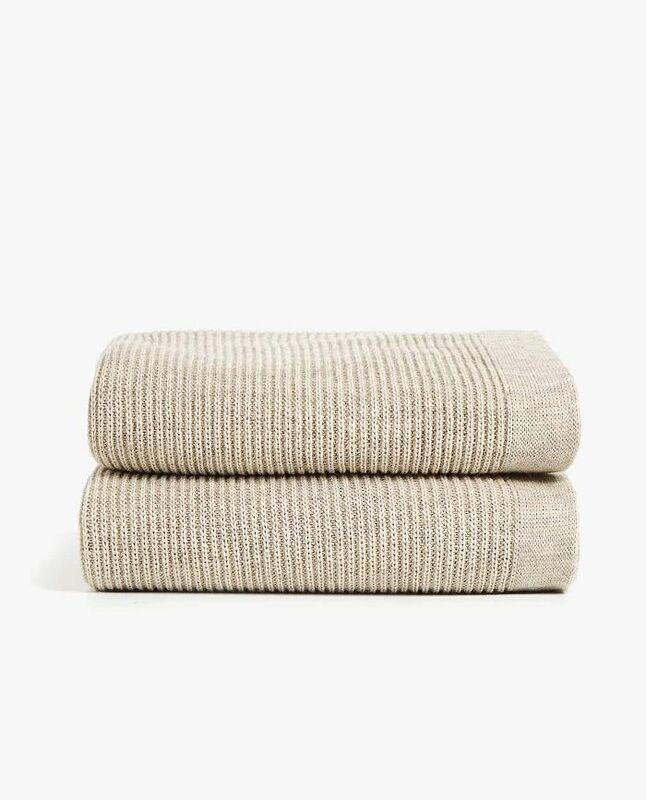 Just because spring is on the horizon doesn't mean your home can't benefit from a cozy throw blanket. Leave this knit number on the edge of your bed until the warmer weather truly sets in. It will add layers and dimension to your space. 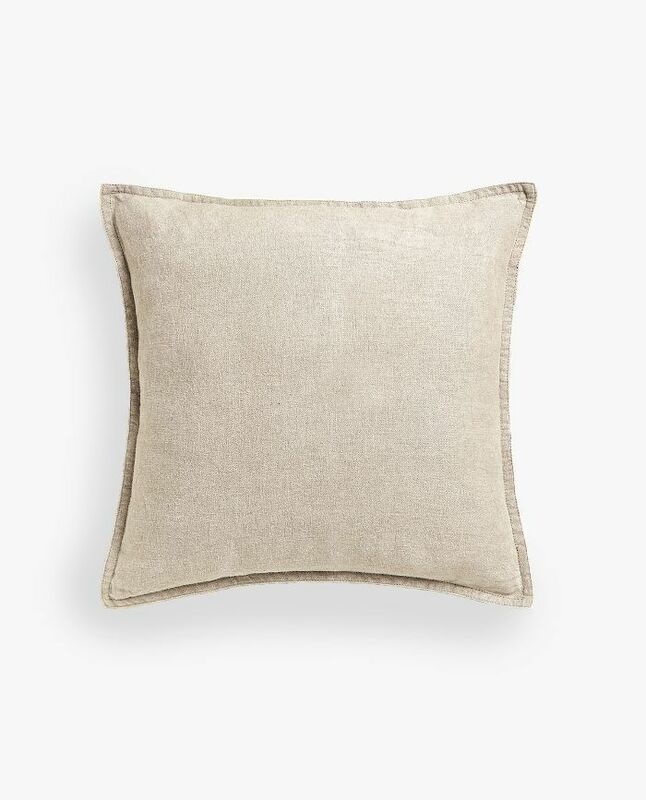 Top off your new bedding with a linen throw pillow cover. Commit to the neutral look or experiment with a pop of color. 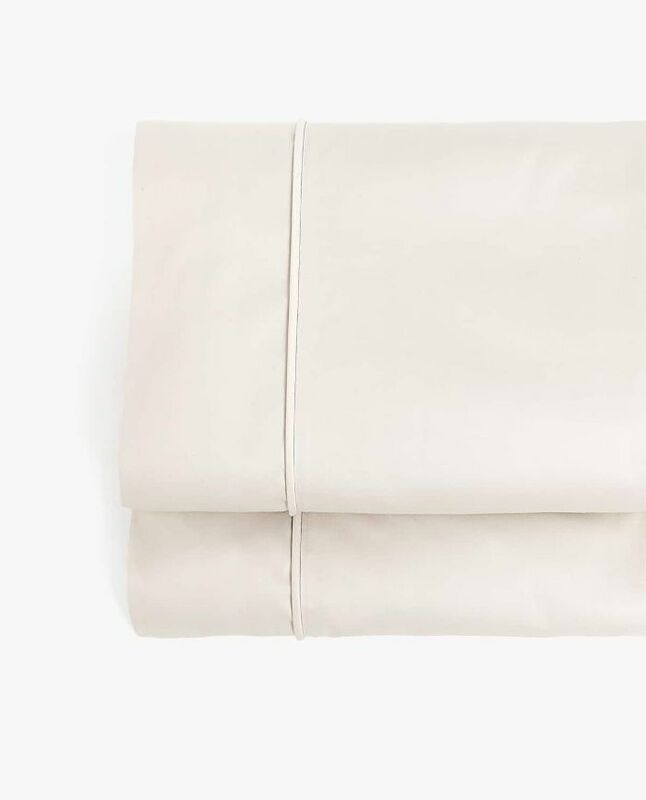 If you're looking for something that falls more into the category of luxe, cover your bed in these satin sheets. The piping detail on the edge adds just the right amount design. A solid hanging mirror is of paramount importance in the bathroom. 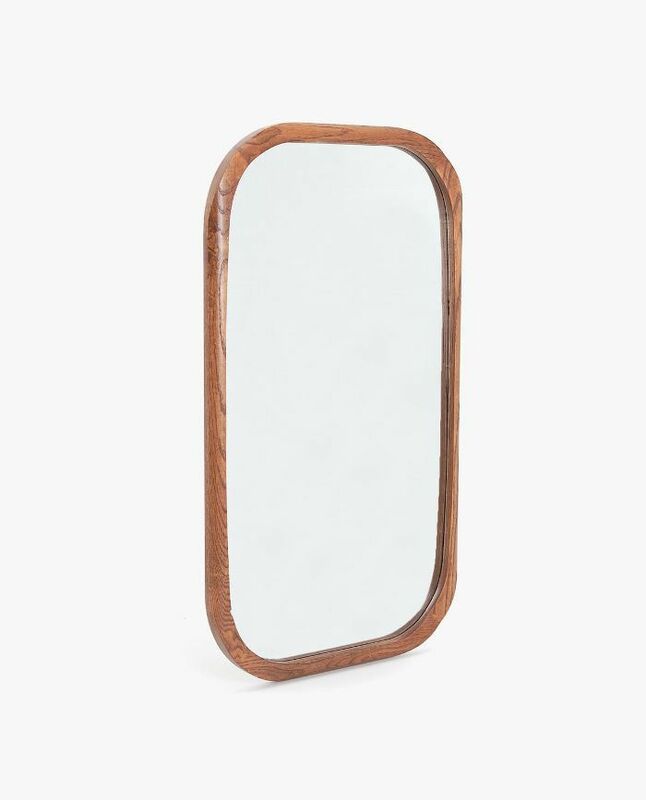 Add this wooden piece to your sanctuary for just a touch of earthy material. 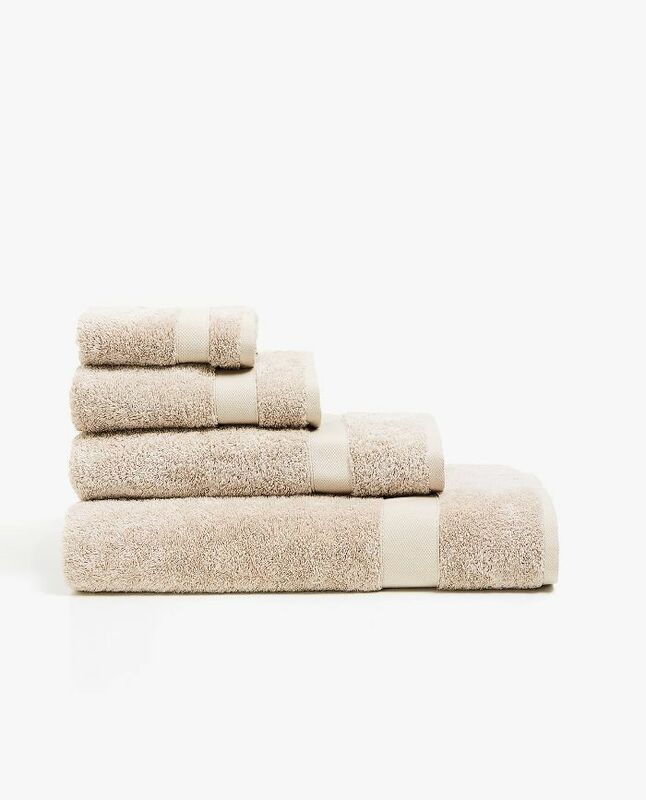 A new season is a perfect time to replace well-used towels with a fresh set. These cotton ones look and feel as natural as it gets. 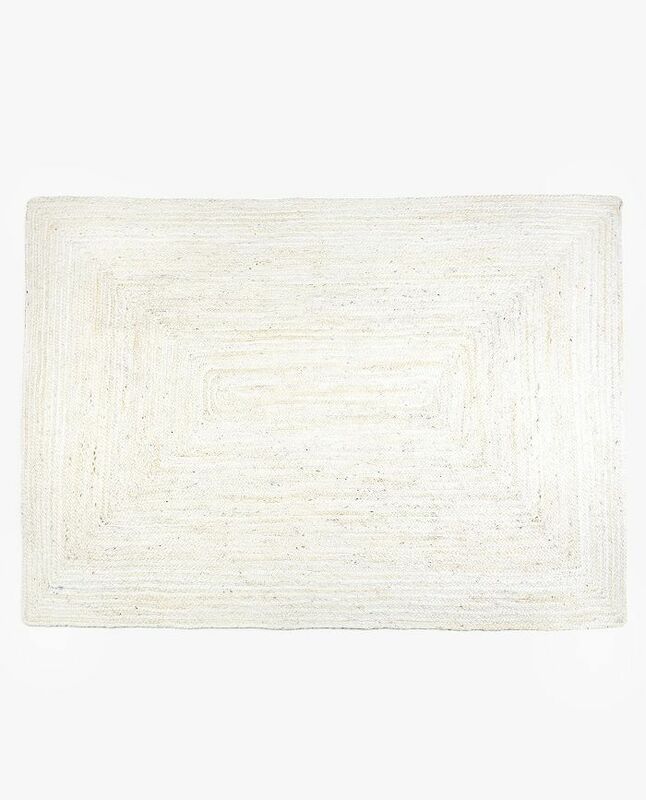 While you're at it, you might as well spruce up your floor with a new bath mat. 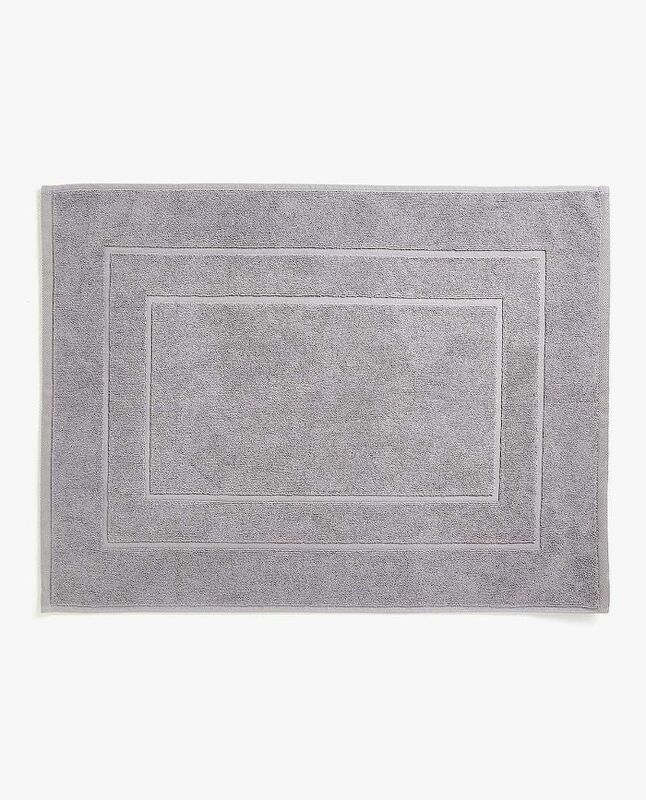 This one is made of the same premium quality cotton that the above towels are. 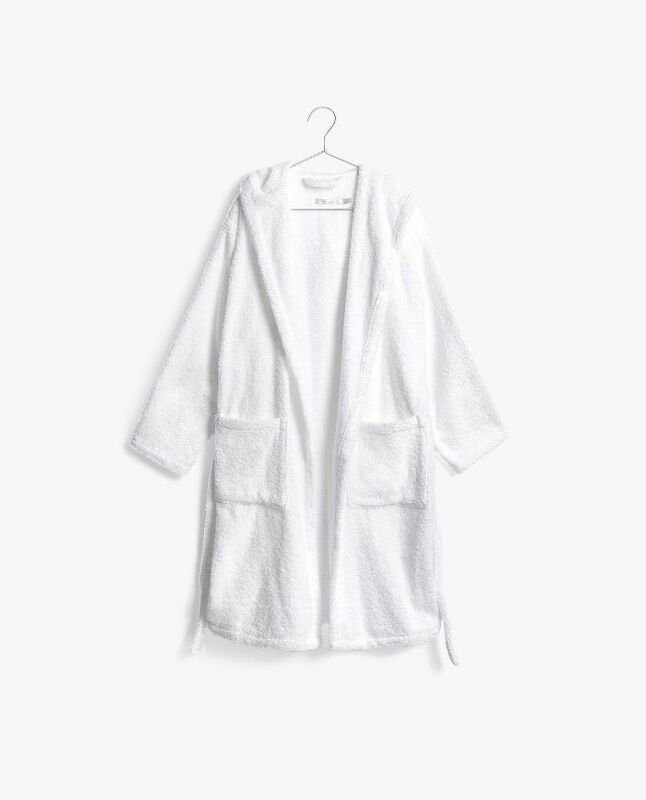 Okay, so this isn't exactly home décor, but every proper bathroom practically requires a high-quality bathrobe to keep you snug after you get out of the shower. Curl up in this white cotton number while you tend to your skincare routine and enjoy the serene space you've created for yourself. Prep your kitchen for the warmer months when entertaining once again take center stage. 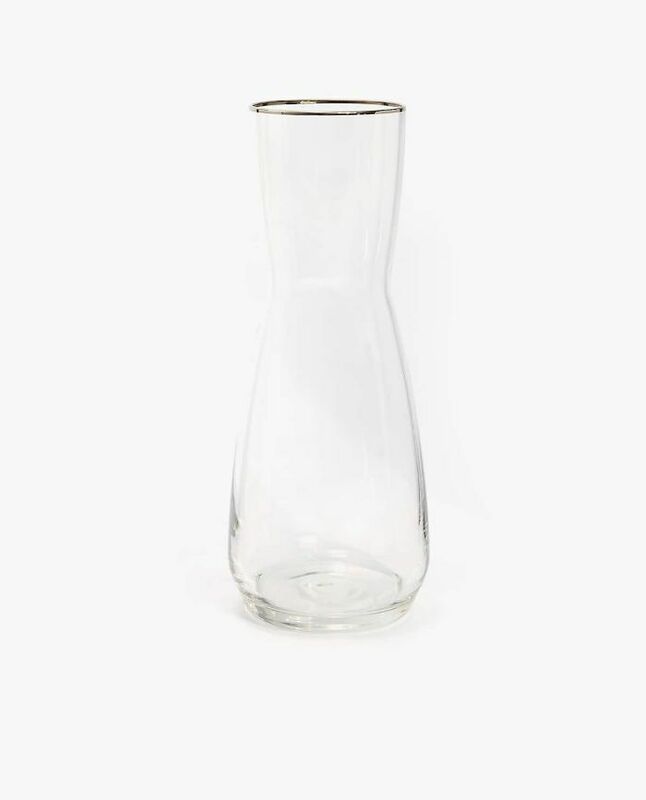 This glass pitcher is just the thing to proudly display on your dining room table when company is over. 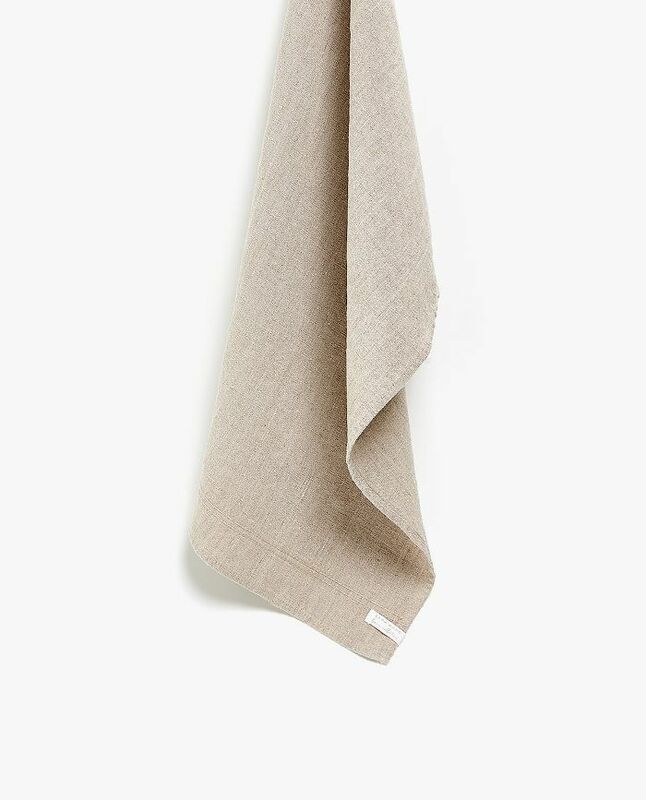 As with the bathroom, the new season signals that it's time to replace worn kitchen towels with new ones. Out with the old and in with the new, as they say. 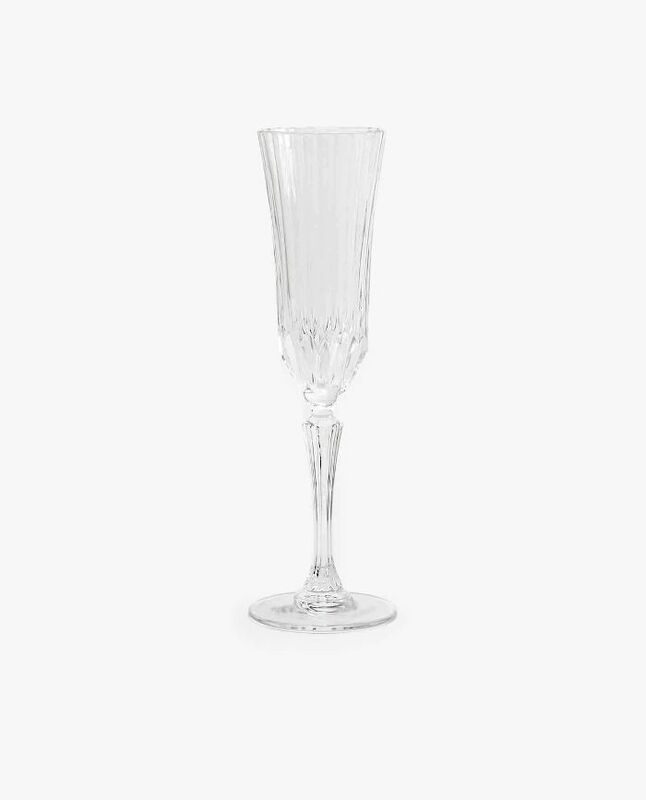 A crystalline champagne flute made for celebrating, this piece is an essential. The design and material will simply never go out of style. 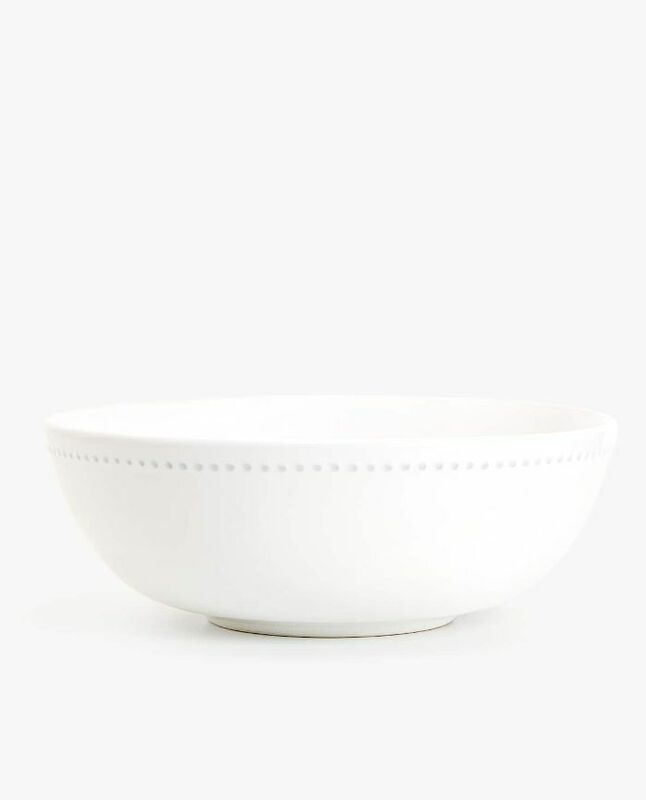 Bring a natural look to the kitchen table with this earthenware salad bowl. Note the subtle raised design that dots the rim of the piece. Next up: 8 trends interior designers are ditching come February.